online MBA Inventory (Motivating By Appreciation) - a $20 value.The inventory is designed to provide a clearer picture of an individual’s primary language of appreciation and motivation as experienced in a work-related setting. It identifies individuals’ preference in the languages of appreciation. 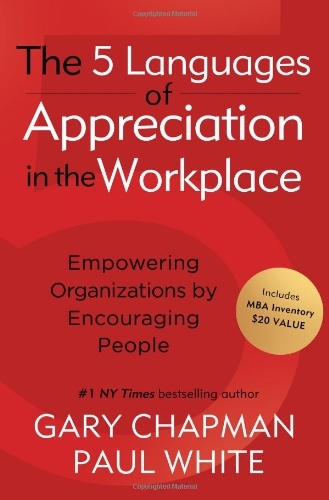 Understanding an individual’s primary and secondary languages of appreciation can assist managers and supervisors in communicating effectively to their team members. Paul White author of 18 books, lives in the UK.